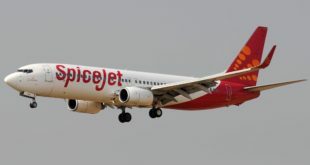 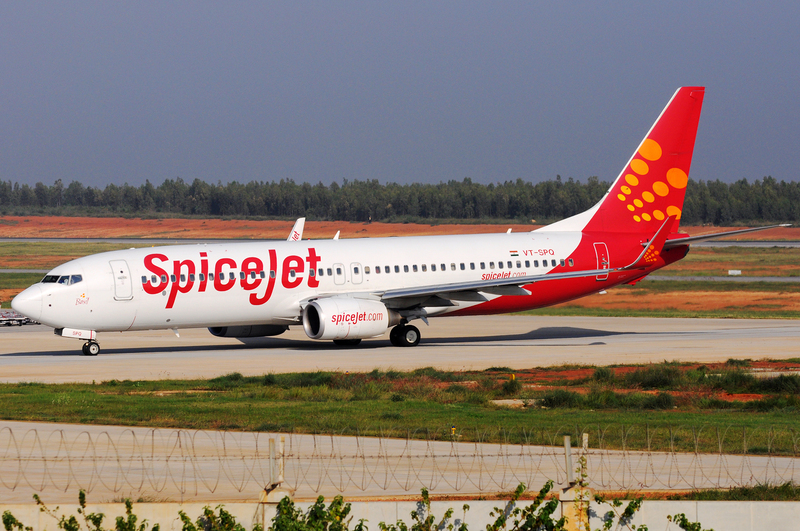 Low-cost carrier SpiceJet has announced a daily flight Hyderabad and Jeddah. 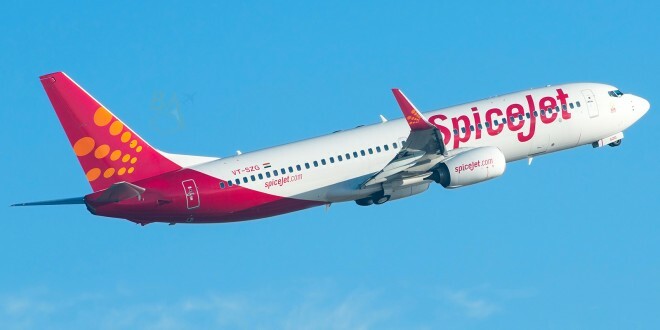 The airline will begin operating the flight from 25 March 2019 on its new Boeing 737 MAXs. 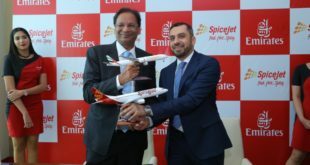 Jeddah will be the third destination for the airline in the Middle East after Dubai and Muscat and ninth international destination in total.